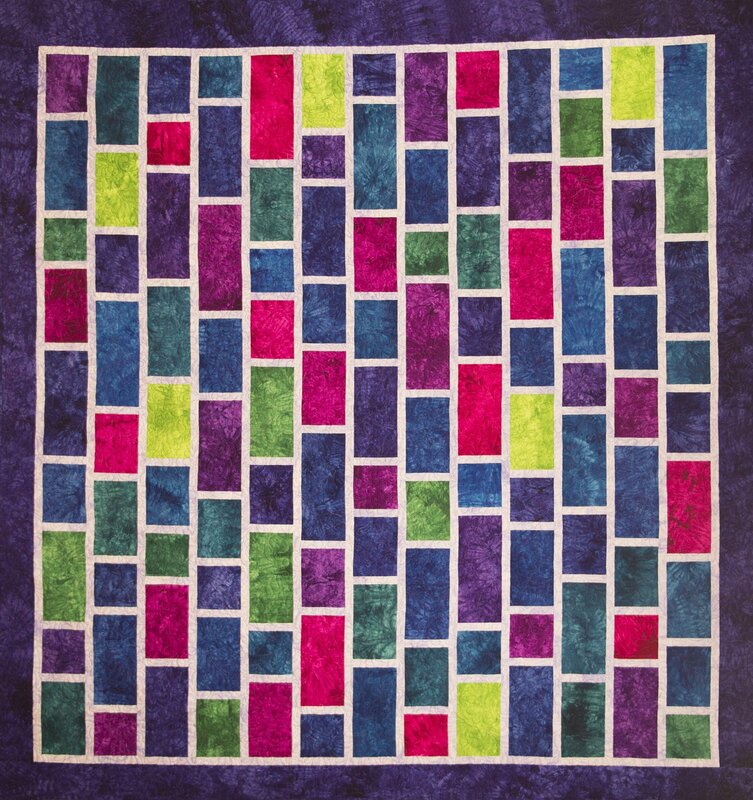 This is a great fat quarter friendly quilt designed to use our new fat quarter bundles. Create your own size or color by choosing the fat quarter bundle size you need plus yardage for sashing, borders and binding. Backs can also be ordered to match your quilt.